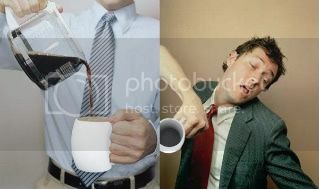 Coffee Tickle: Need a Punch in your Coffee Mug? - Coffee News | Coffee Blog | Coffee Mugs | Coffee Videos | Coffee Art | Coffee Reviews Coffee Tickle: Need a Punch in your Coffee Mug? 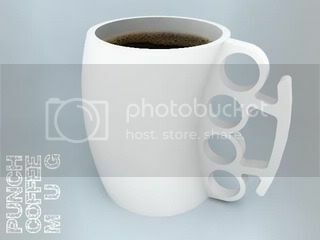 Need a Punch in your Coffee Mug? Looking for the perfect coffee mug that can give your coffee that extra kick, or should I say, that extra punch (sorry about that)? 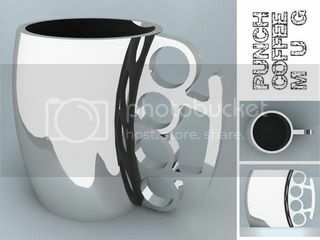 Let me introduce to you the "Punch Coffee Mug." It surely can do that!